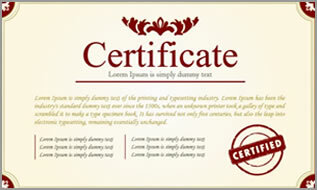 To maintain uncompromising quality in all aspects of our activities. To extend the highest level of satisfaction to our customers. To provide a dear environment that is clean, safe and pleasant to our employees. To provide the best aftersales service keeping a long standing customer relation.